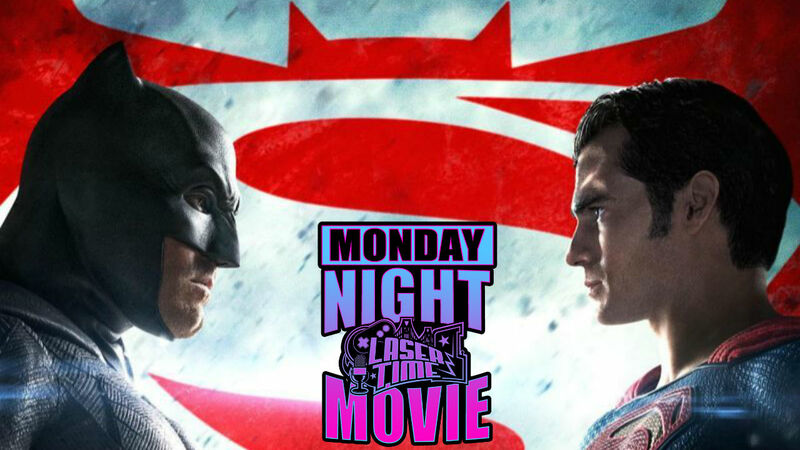 Yes, our final November Monday Night Movie is a doozy; Batman vs. Superman’s EXTENDED CUT, y’all! Does an extra half-hour fix much of this downer? We’re gonna find out with all a yous LIVE at 5PM PST! Just watch (and comment) via the link below. 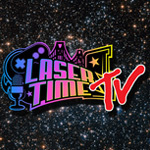 If you’re a Patreon supporter of Laser Time, you’ll get the link forever alongside a convenient MP3 later on. 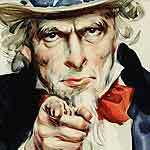 Looking for more DC fun? Check out our live reactions of Justice League and our BVS Battle Royal! Is there a movie commentary this Monday (11/27/2017)?